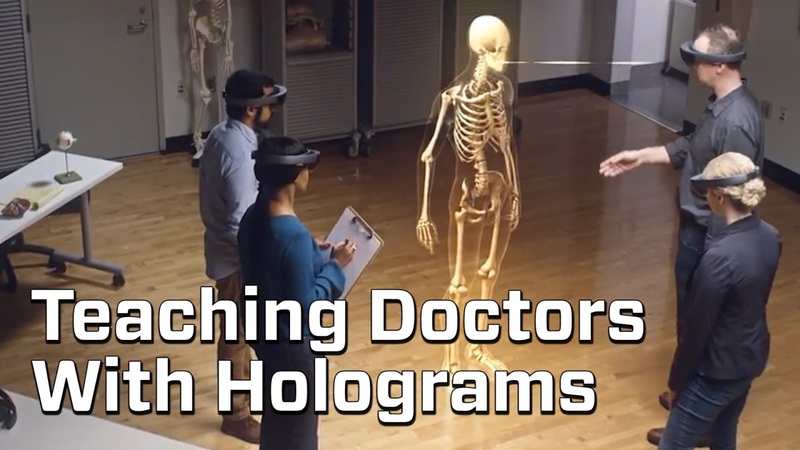 Earlier this month, Microsoft posted a video showing how Case Western Reserve University (CWRU) would like to use holographic computing to teach medicine. The deal between the two institutions was announced back at Build 2015 along with a demonstration on stage. While previous demos of the Microsoft’s mixed reality headset had focused on fun ideas like a virtual Mars walk and a living room-sized version of Minecraft, the Build presentation emphasized real-world applications for businesses and education. 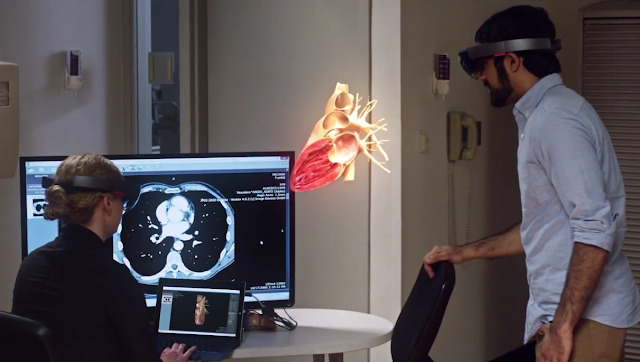 Based in Cleveland, Ohio, CWRU is a private research university who plans to use Microsoft HoloLens to transform the way we teach anatomy and prepare future generations of doctors. 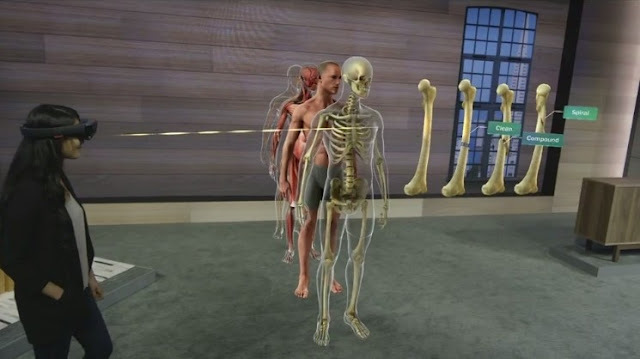 Here's how Microsoft HoloLens could teach the next generation of doctors: students could walk around anatomical models to see how bones, muscles and organs work in the context of a human body. The video also demonstrates how HoloLens can reveal the inner layers of the heart for a clearer understanding of human anatomy. 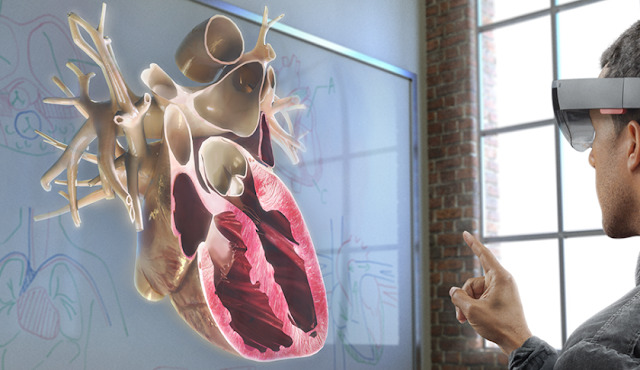 As reported by Fortune, Microsoft wants HoloLens to be more than an entertainment device and is turning to academia to help research how its augmented reality device HoloLens can be used for business-related applications. On July 6, 2015, Microsoft announced the launch of the Microsoft HoloLens Academic Research Grant Program, which offers monetary and hardware awards to five research institutions with a non-profit status, consisting of US$100,000 and two Microsoft HoloLens development kits each. The Academic Research RFP primary goal is to better understand the role and possible applications for holographic computing in society. Additional goals are to stimulate and advance academic research in mixed reality and encourage applications of holograms for novel purposes. 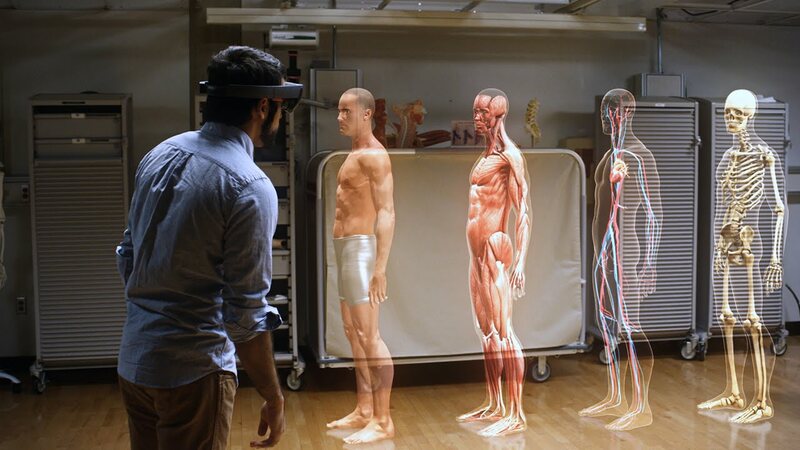 Microsoft believes that high-definition holograms integrated with the real world will unlock all-new ways to learn, communicate, work, and play.